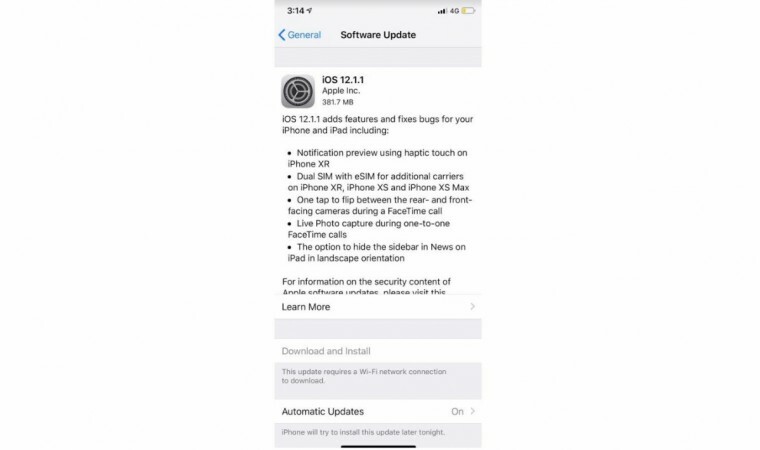 Apple's latest iOS 12.1.1 software brings more than 10 feature improvements, bug-fixes and more to the iPhones, iPads and the iPod Touch. Read to know how to install the new iOS on your mobile device. Apple released its latest OS-- iOS 12.1.1 to all eligible iPhones, iPads, and iPod Touch (6thgen). It is being rolled out in phases and steadily across the world. The new iOS 12.1.1, depending on the type of the device, comes in anywhere between 314MB and 400MB in size. 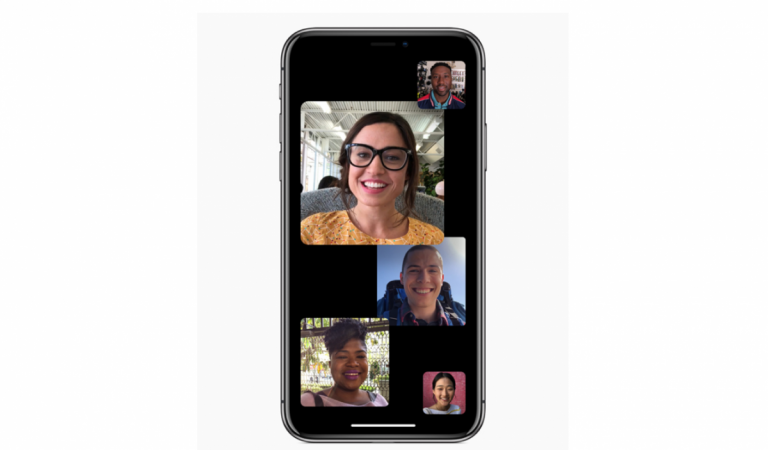 It comes with lots of improvements for FaceTime, camera, bug-fixes in FaceID detection, expansion of eSIM activation on iPhone XS, XS Max and XR series for more carriers across global market and security patches to enhance user experience on various categories of Apple devices. Back up your iPhone or iPad with either iCloud or via iTunes. Make sure you're on the latest version of iTunes. Go to About and then Check for Updates or visit iTunes.com. Plug in your iPhone, iPad, or iPod touch if it isn't already. Click on iPhone, iPad, or iPod in the top left navigation. Click on the Check for Update button in the first section that contains information about your device and alternately you can click restore instead if you'd like to do a clean wipe with updated software. An update should be recognised, click on Download and Update in the popup menu and agree to any terms or conditions. Unlock your device with your passcode if prompted in order to continue with the upgrade. Stay tuned. Follow us @IBTimesIN_Tech on Twitter and on Google News for latest updates on Apple.